French/Begian artist Eddy Ryssack started out as an animator. 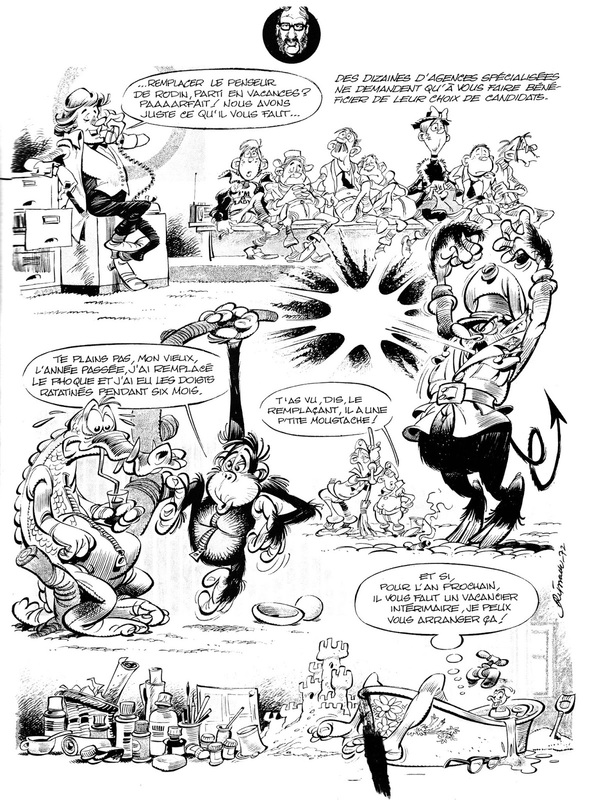 he worked on the first Smurfs movie by Belvision. 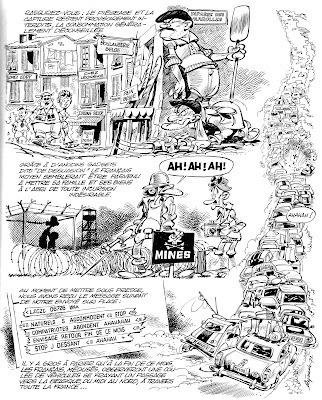 In the sixties he was asked to join the management at Dupuis, which made him put down his drawing pen. 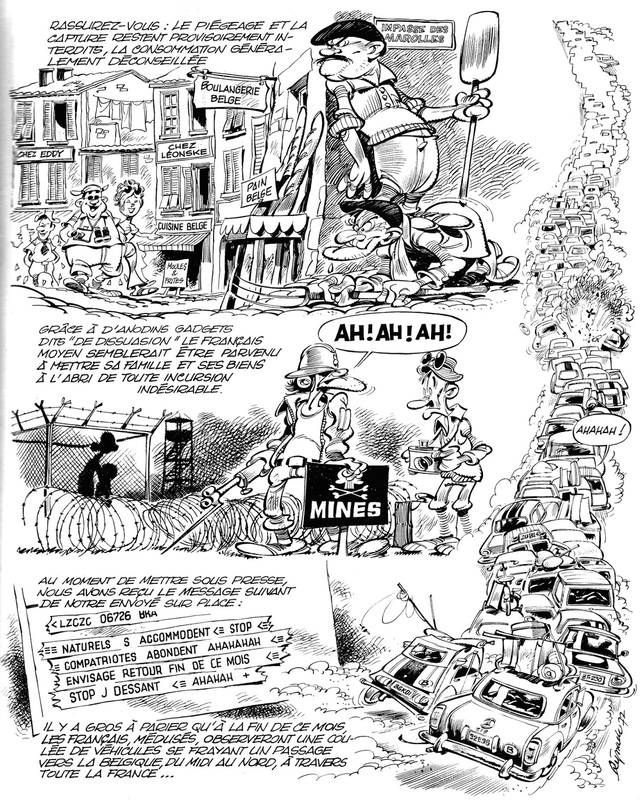 But in the seventies he left that job and started drawing again. 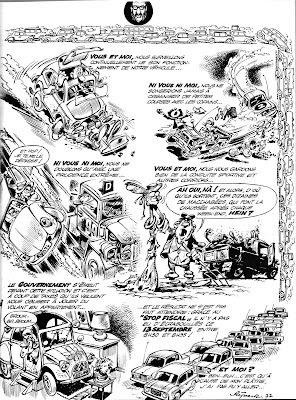 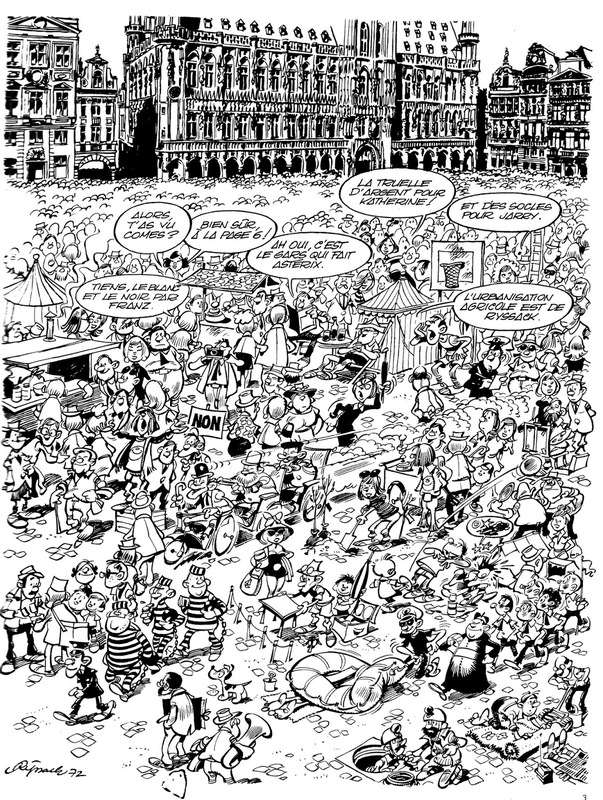 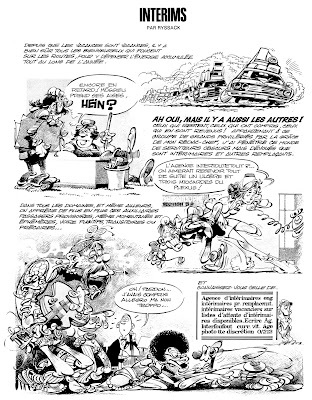 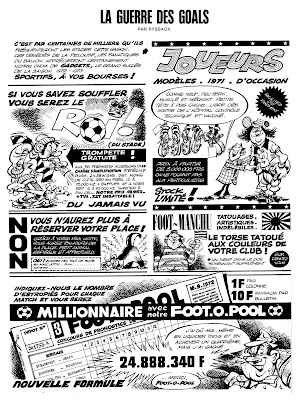 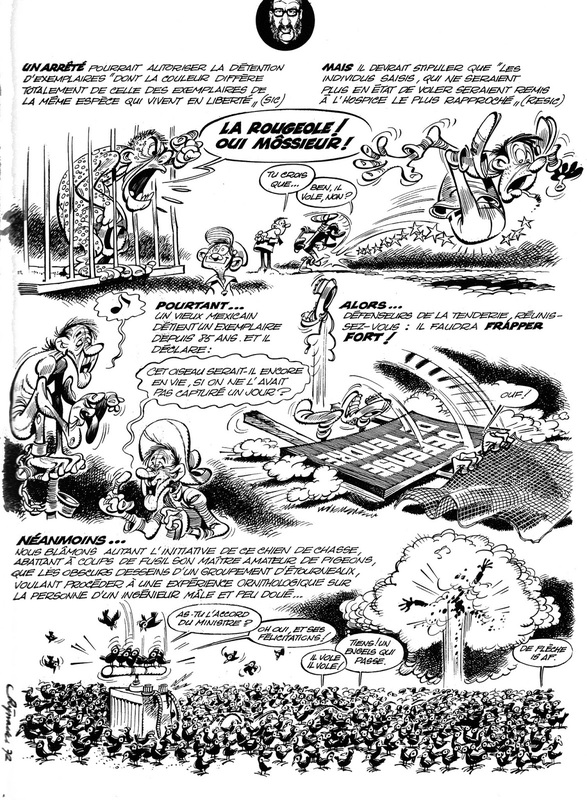 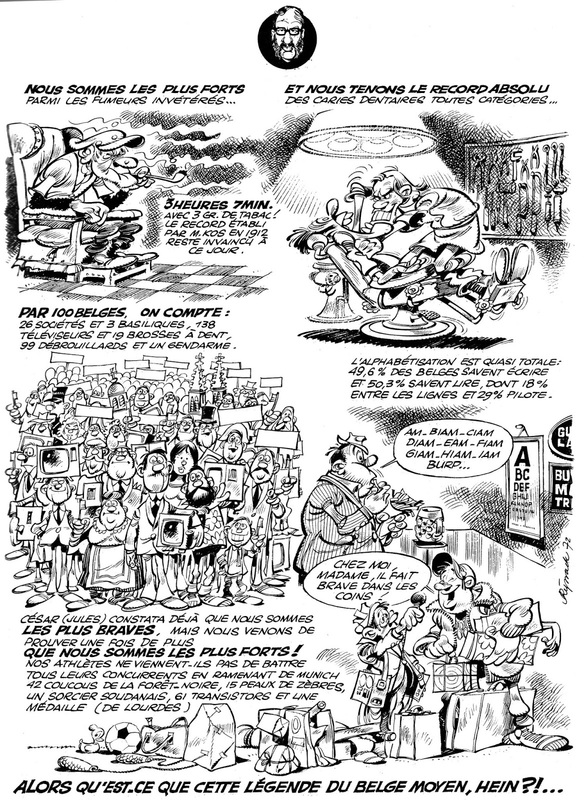 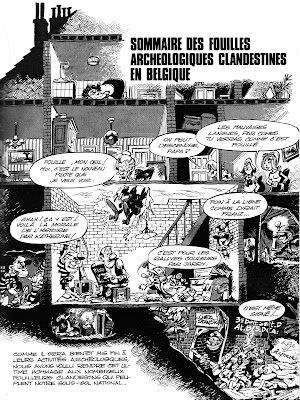 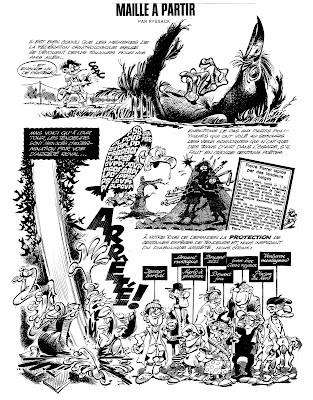 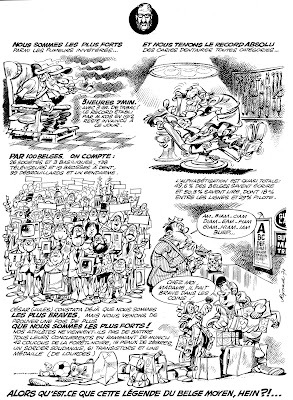 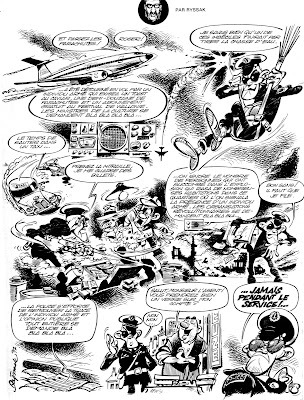 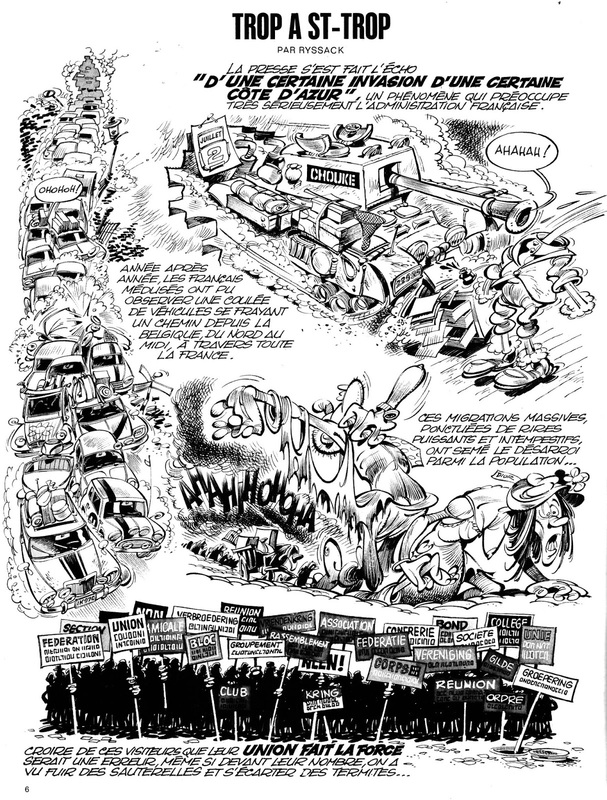 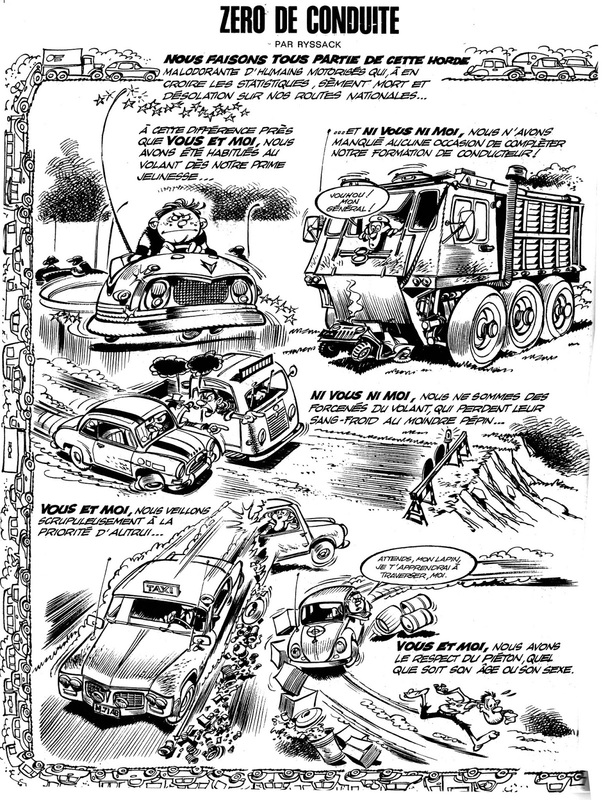 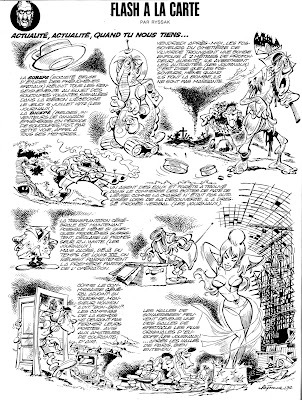 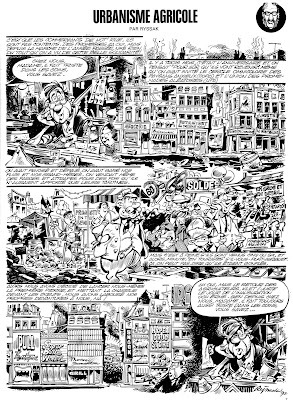 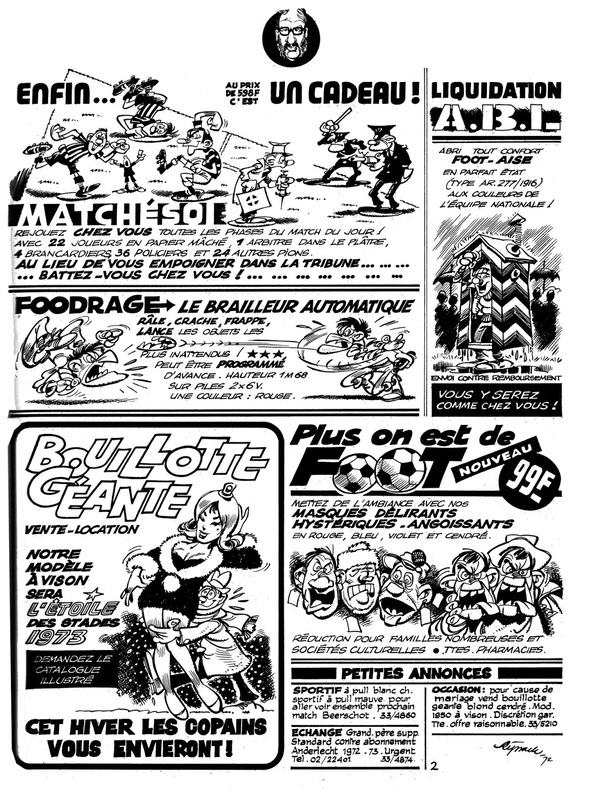 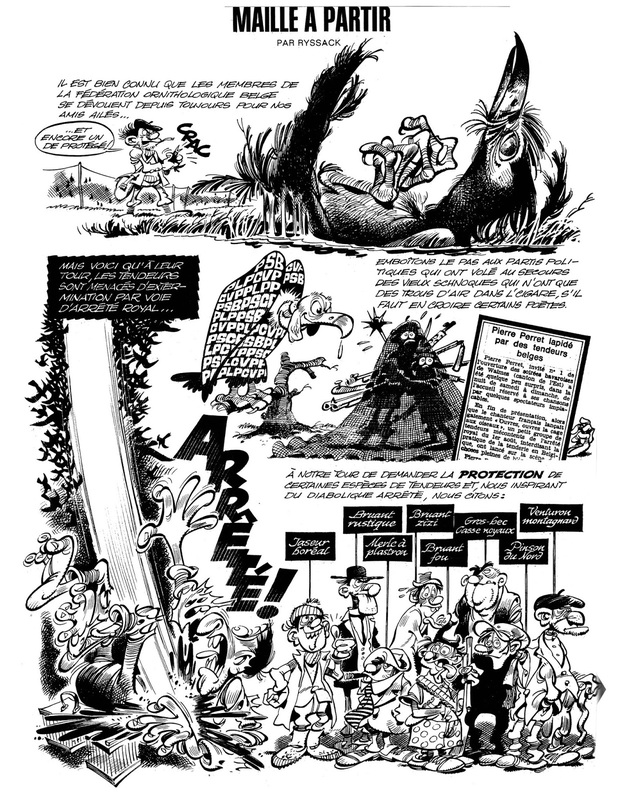 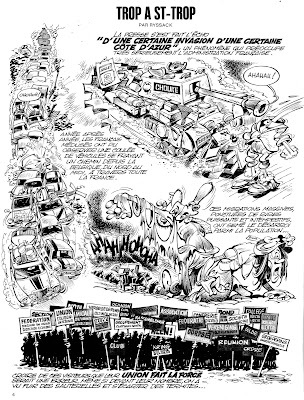 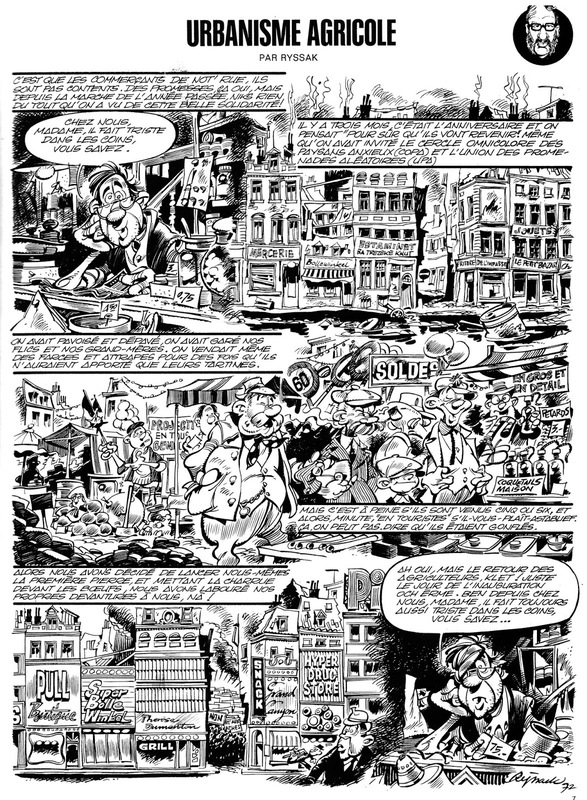 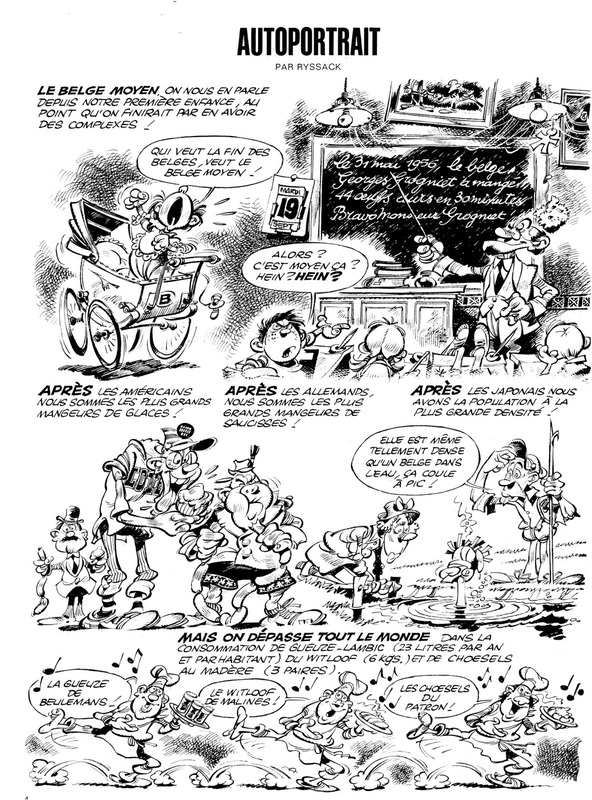 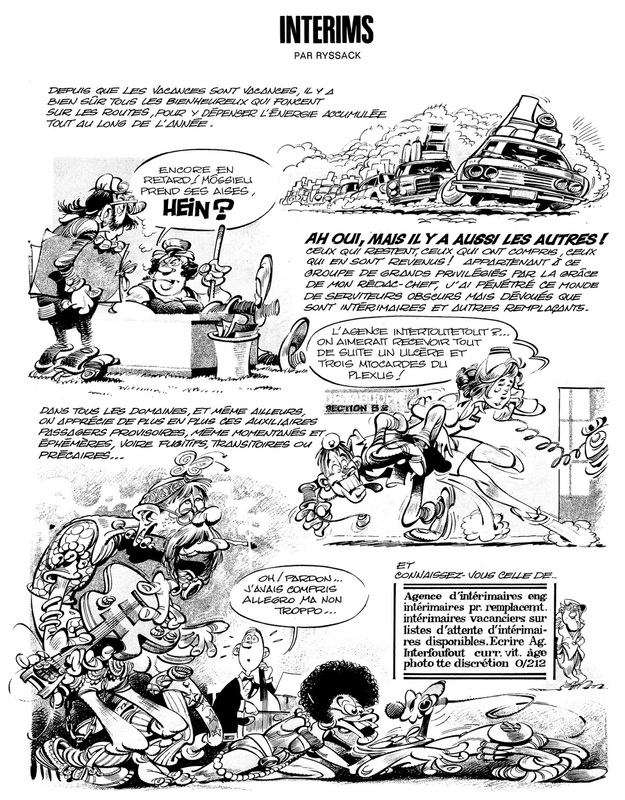 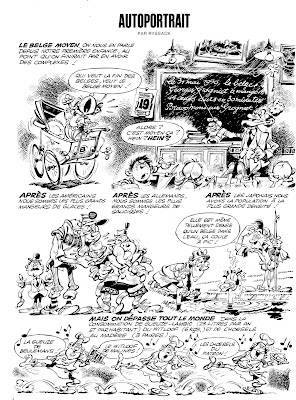 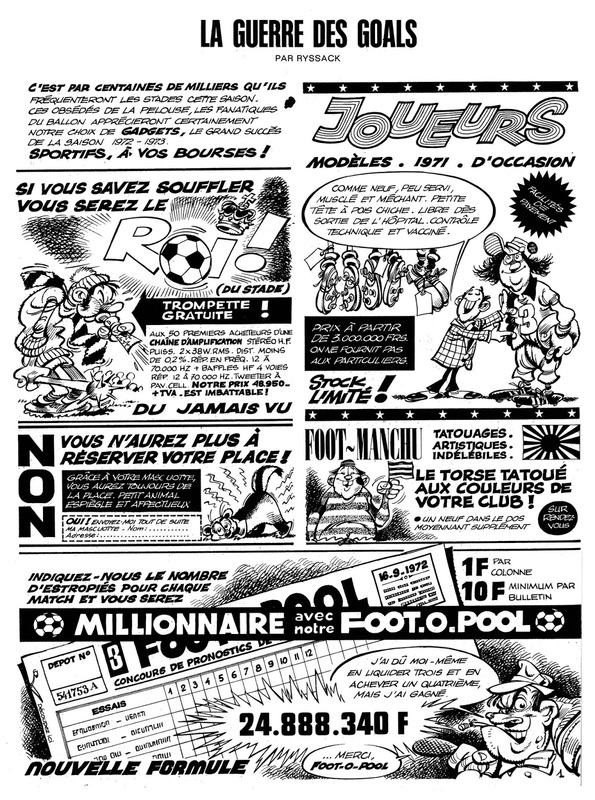 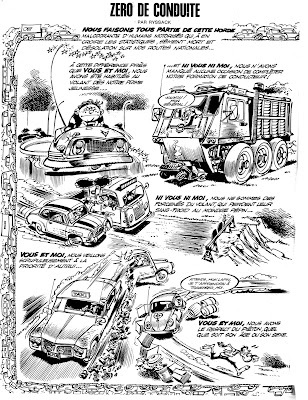 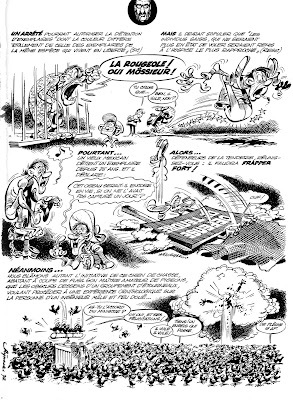 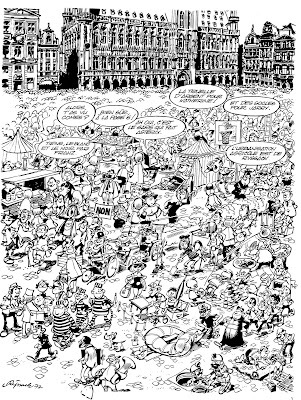 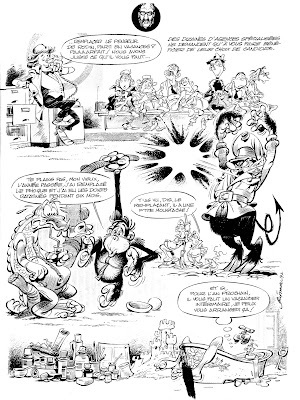 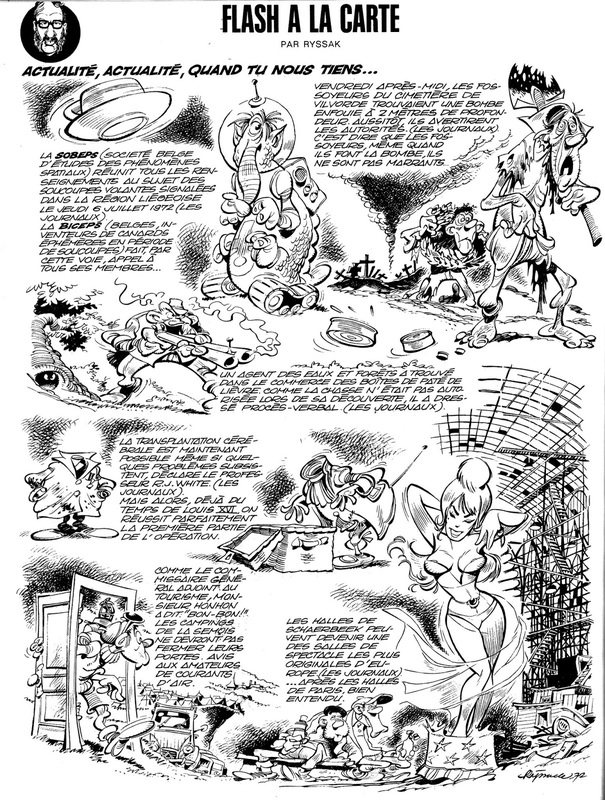 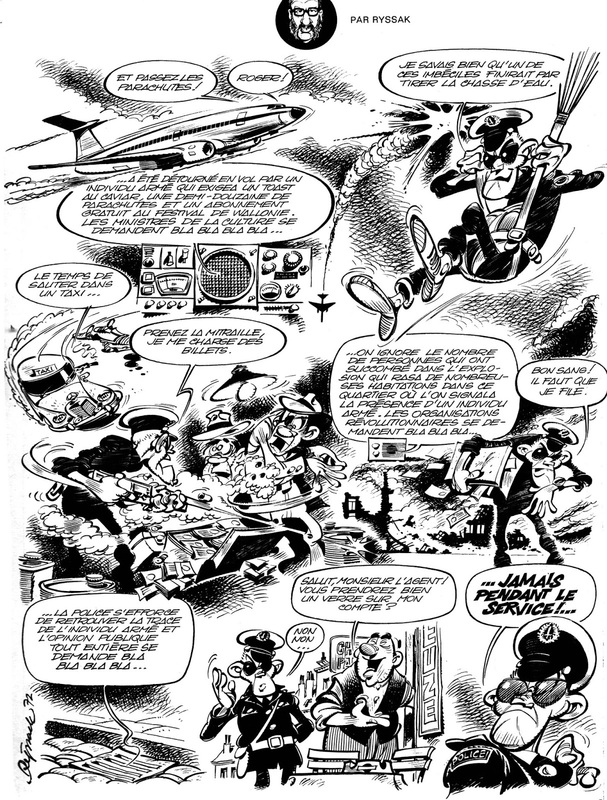 This is some of the first work he did in 1970/72, for the satirical pages of the French-Belgian edition of the Goscinny edited French magazine Pilote. Although he worked mostly in children's comics after this, here you can see his admiration for Mad magazine. 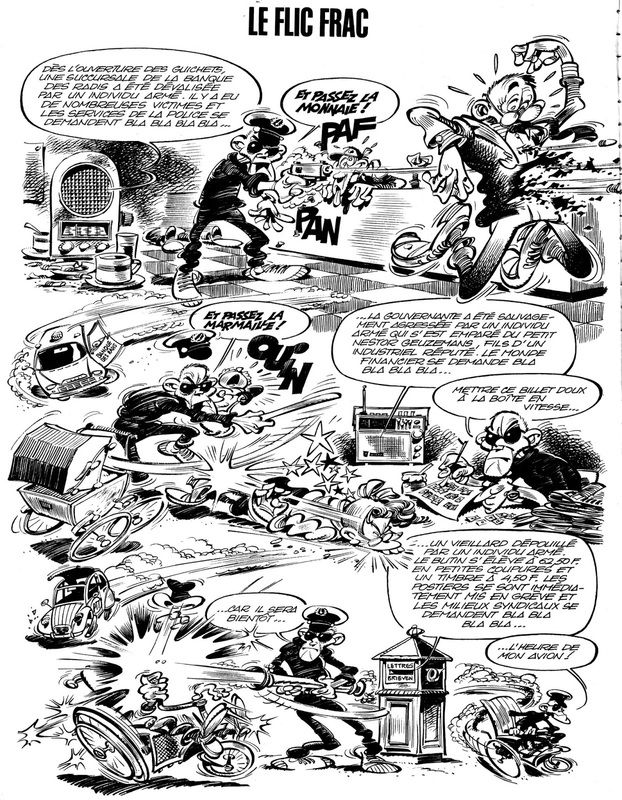 I think his work was never better than here, because it allowed a dark streak to come out of him.